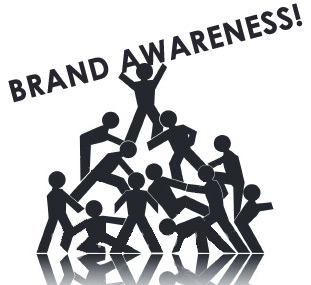 Brand awareness is another way to connect with your customers and prospects. Through branded communication experiences, we create a consistent identity in online communities where your customers reside. Through the use of our brand awareness tactics, we can speak your consumers’ language in outlets that speak to them. We use social media and blogging, video marketing, content marketing, search engine optimization and loyalty programs. Your consumers are tired of being talked at through one-way communication vessels like TV ads and billboards. Instead, they prefer to be engaged and have a voice. Use brand awareness to develop lasting relationships with your customers for retention and word of mouth marketing opportunities. We create social media and blogging environments that keep people come back for more. We create video campaigns that are sticky and viral, all of which are key to organic search engine optimization. We create a die-hard fan base for your brand by offering valuable loyalty program strategy.